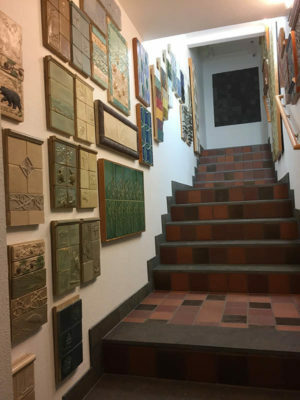 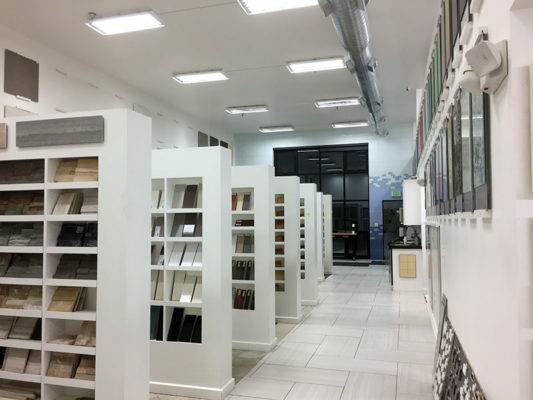 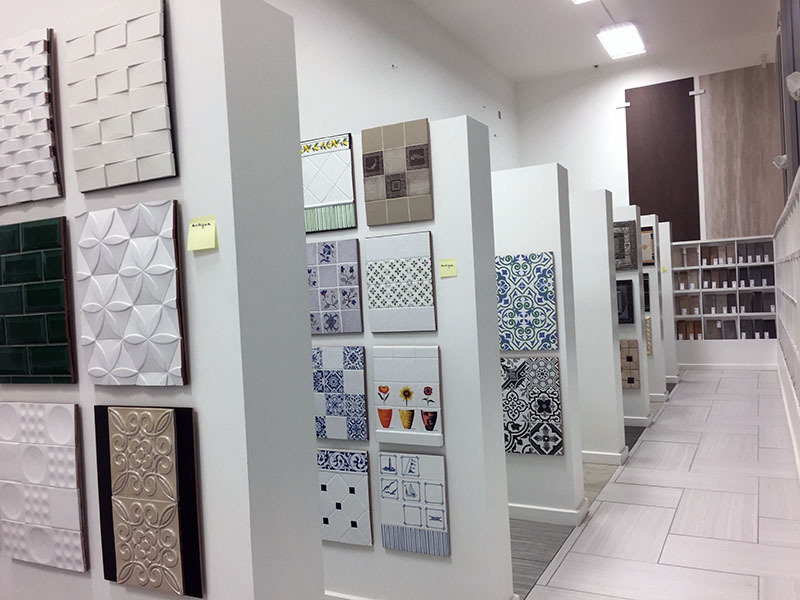 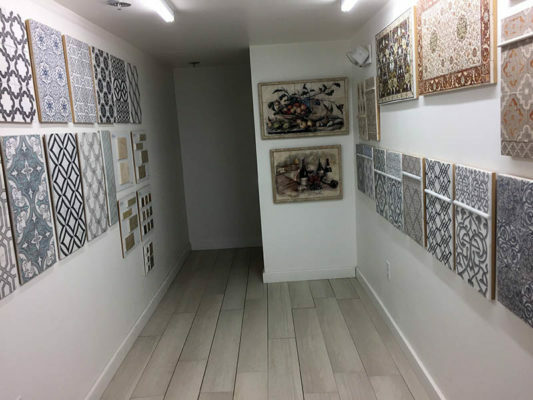 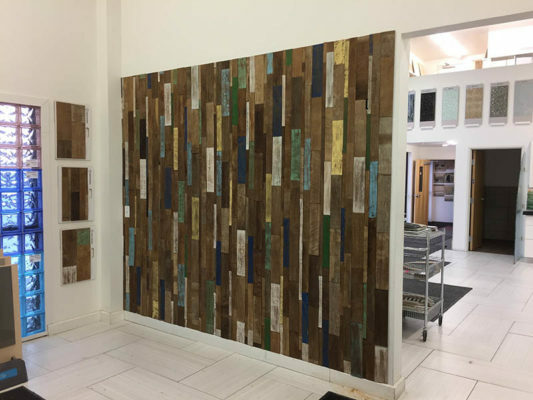 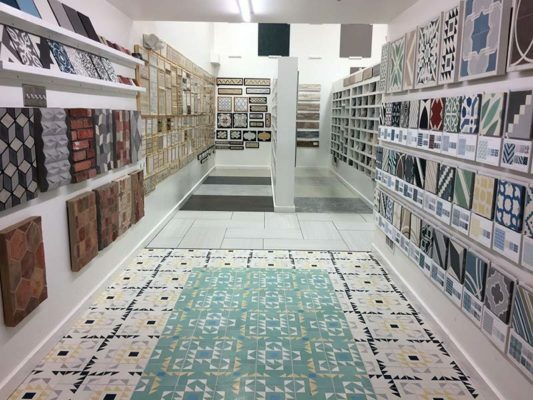 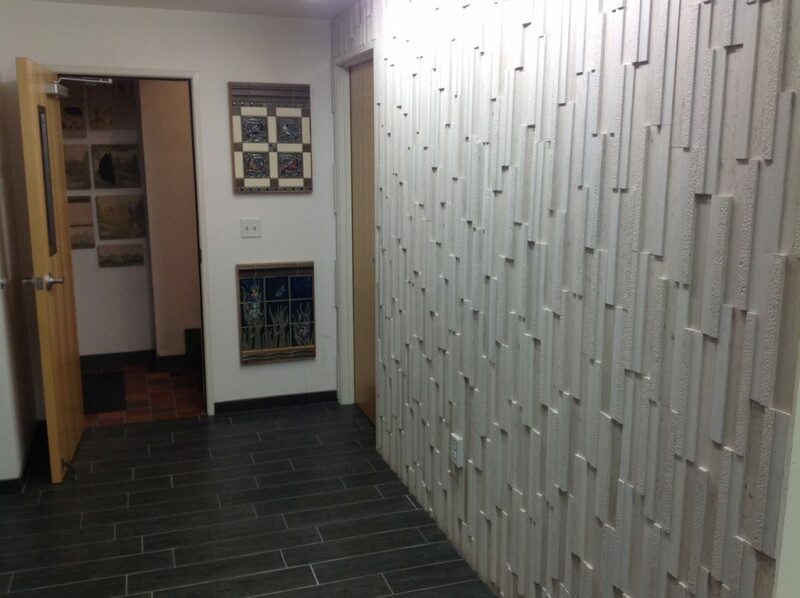 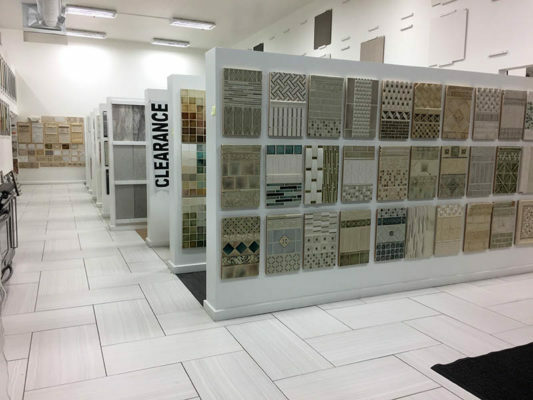 Plan a visit to Pacific Tile’s showroom; it feels like an art gallery here. We’ll help you create a design that is uniquely yours. 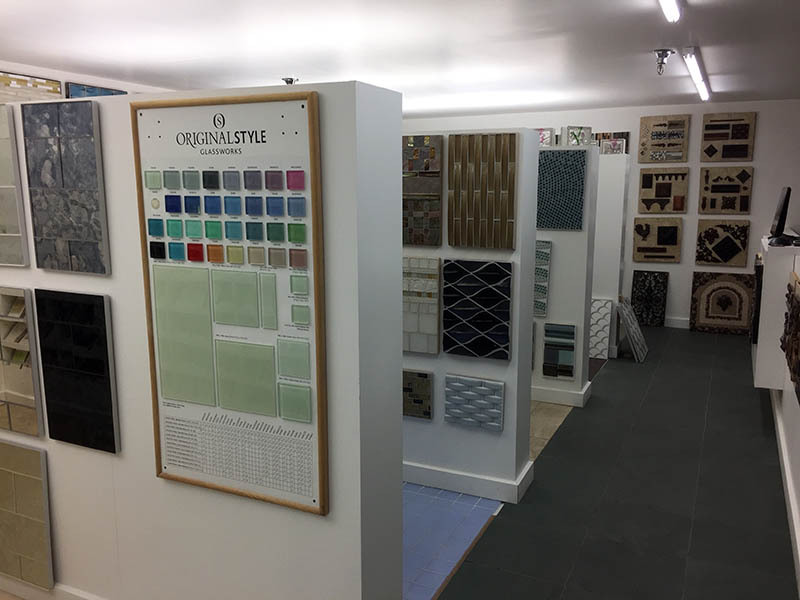 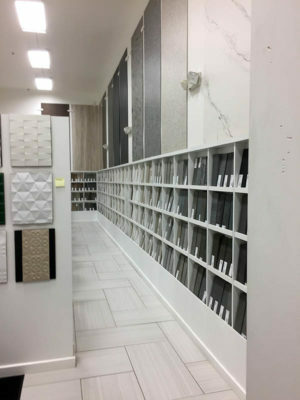 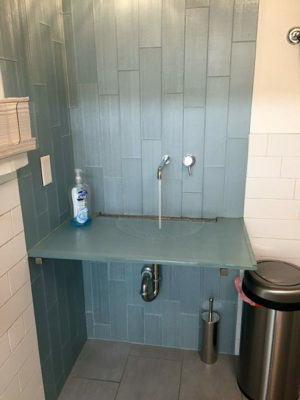 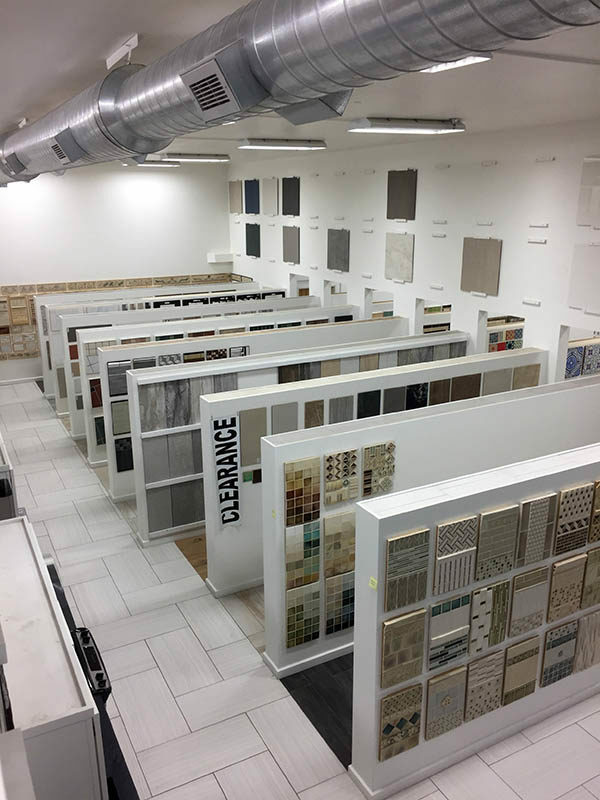 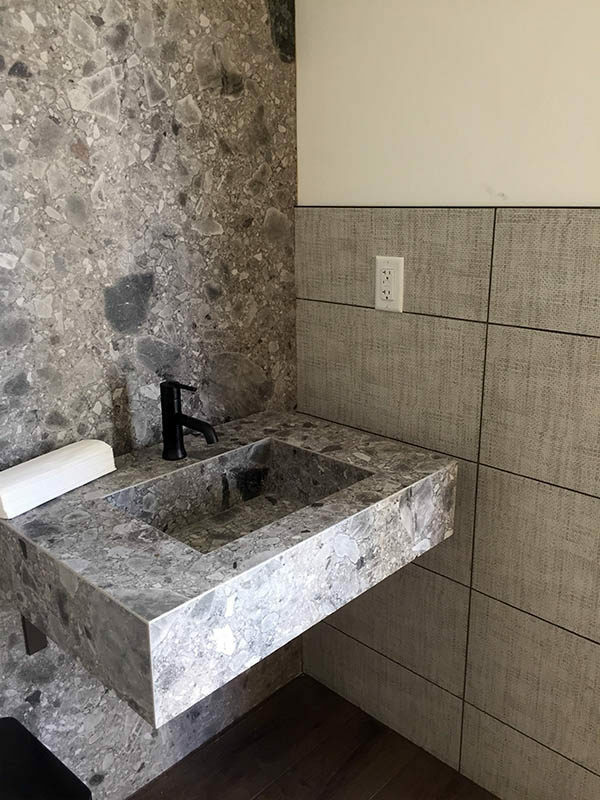 You’ll find a variety of tile and stone products, including all manner of natural stone, porcelain tile, glass, stone sinks, trim moldings and much more..
It’s a good idea to bring any materials that relate to what you are looking for including cabinet wood, paint swatches, or any other design elements you are already committed to and blueprints. 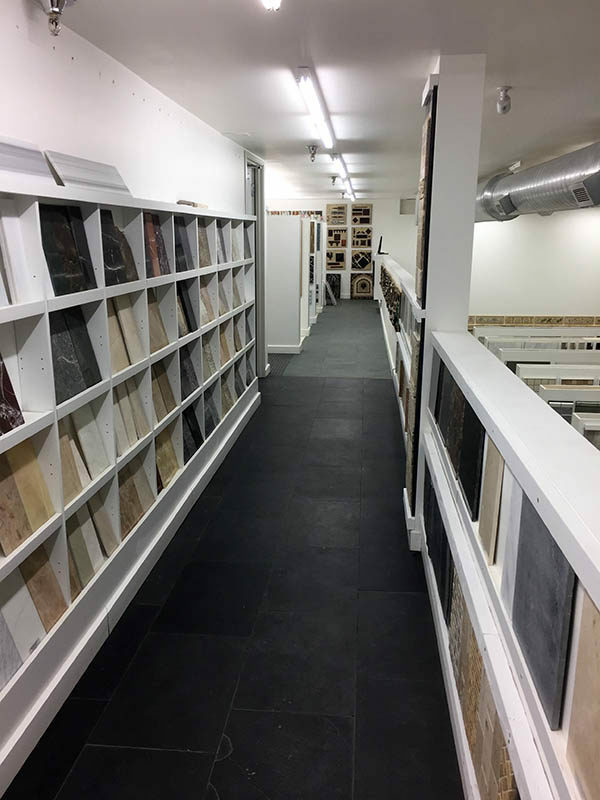 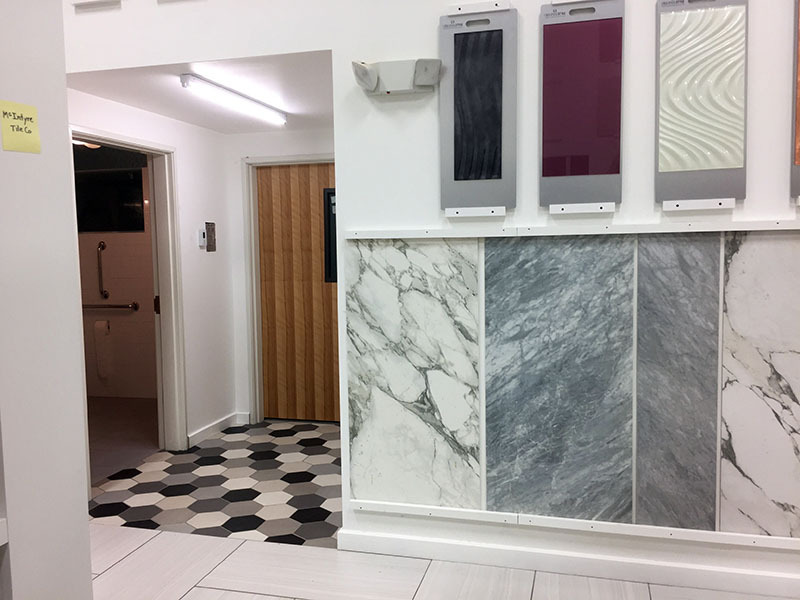 Whatever your living space, we have the quality tile and natural stone to add the sophistication and luxury you’re looking for.